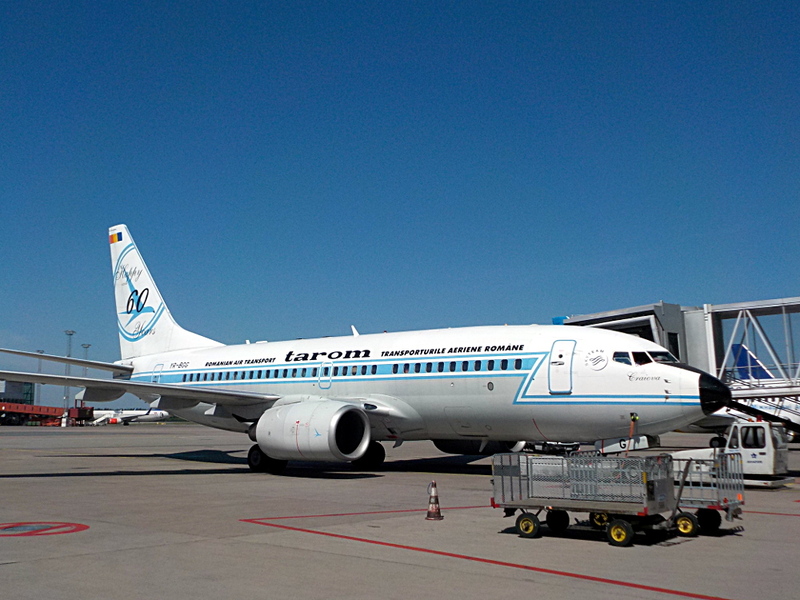 YR-BGG is a Boeing 737-78J in the service of Romanian airline Tarom, which is a part of SkyTeam. It’s named Craiova and painted in the 60th anniversary livery of the airline. It’s parked at Arlanda’s F-pier awaiting departure to Bucharest Otopeni airport.